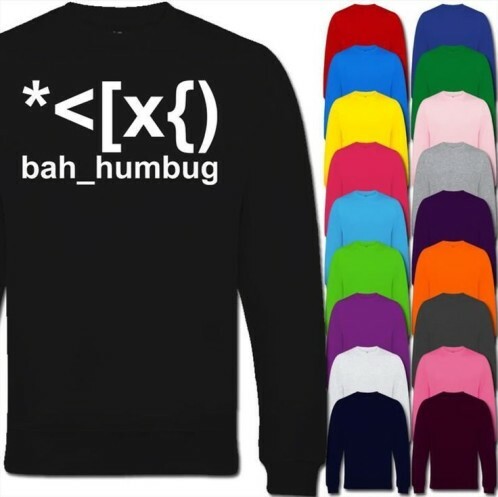 Fancy a snuggle in this cotton blend graphic embellished sweatshirt? Embrace the trend for statement sweaters offered in an amazing range of colours. Crew neck, long sleeves, this mono print would look great with black jeans or soft cords. The price is so reasonable why not buy 2 in different colours, or a his’n hers package? 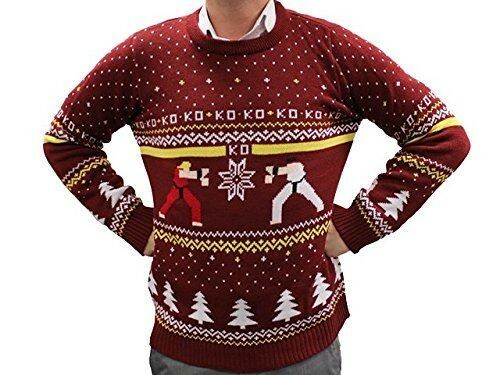 Classic arcade game novelty jumper – perfect for geeking out this winter season. 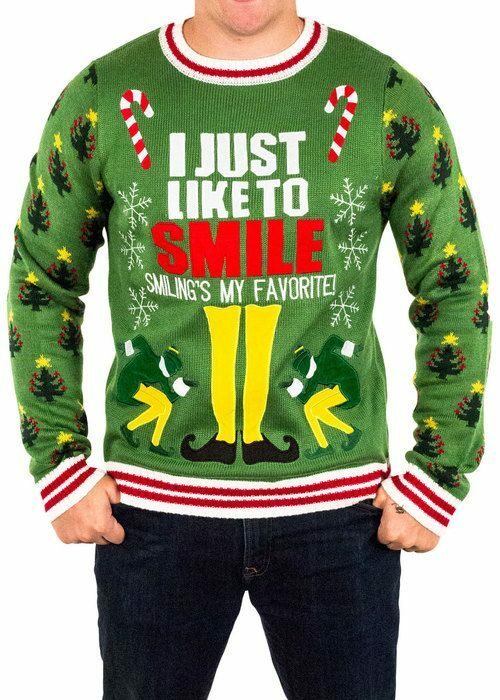 Fancy a festive fisty-cuffs with Father Christmas this season? 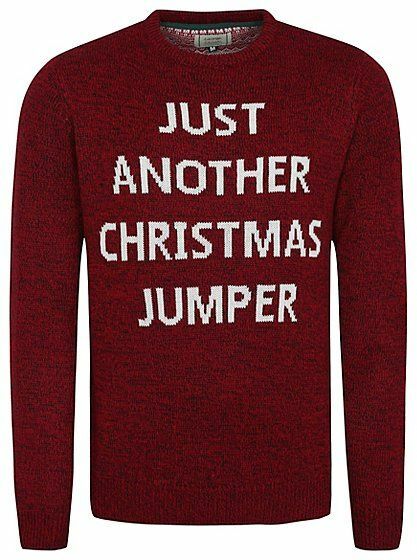 Then don this jumper and be sure to achieve a KO with your mates. 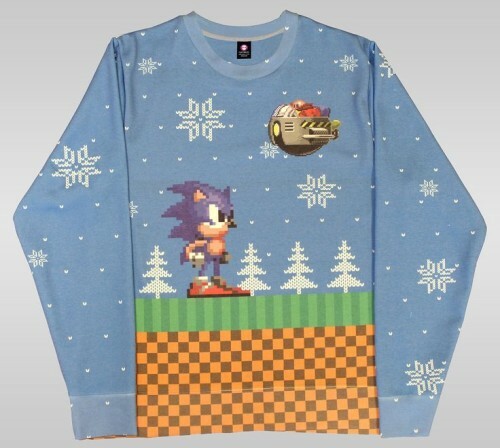 80’s SEGA computing classic re-interpreted as a novelty Christmas jumper. Navigating the web-pages on this website. You are currently here : Homepage » Christmas Jumpers » Believe!! !